ISBN: 9782070662128 ISBN10: 2070662128. Written by: Thompson. Softcover 79 pages. Join Eloise as she trims trees, gives gifts and prowls the Plaza Hotel on Christmas Eve in a typical Eloise fashion. She hits all the parties and helps all the guests celebrate. You can imagine the mayhem she creates. 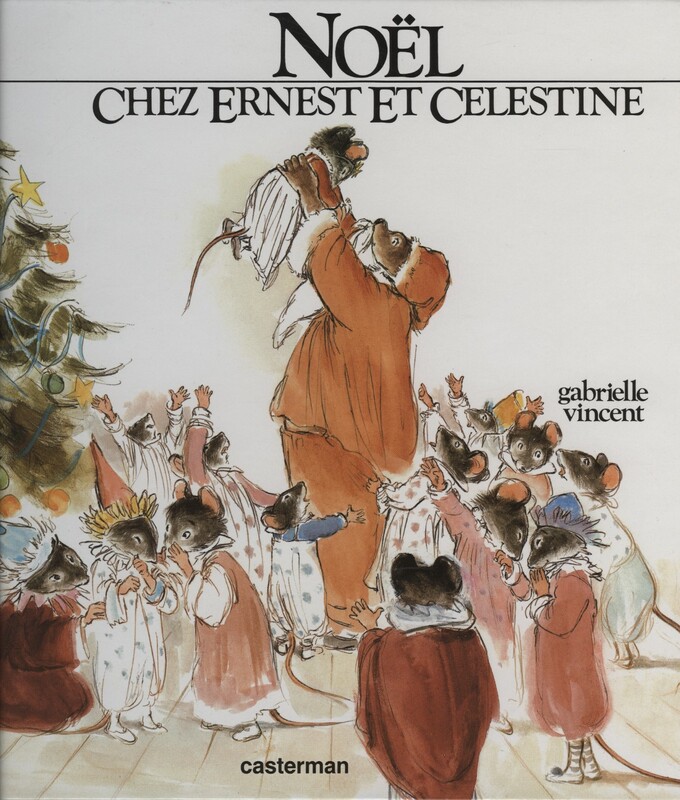 Joyeux Noel! 20 Assorted Joyeux Noël Postcards. 3 Assorted Joyeux Noël postcards. ISBN: 9782070556335 ISBN10: 2070556336. Written by: Beatrix Potter. ISBN: 9782013911085 ISBN10: 2013911084. Written by: P Bourgeois, B Clark. Hardcover, 32pp.. All of Franklin's friends are donating their 'carefully used' toys to the toy drive, but Franklin can't bring himself to give away anything. However, he discovers that generosity has its own rewards. Written by: C Kailer. Hardcover, 103 pp. This charming, vintage book, tells about Christmas around the world through a series of cutout decorations. Over 103 pages can be cut and attached to make lanterns, figurines and more. Accompanying text tells about different Christmas traditions.